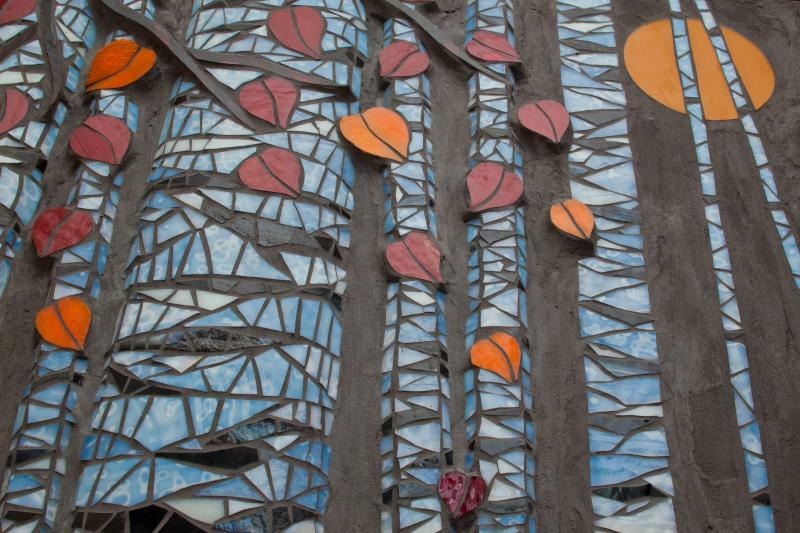 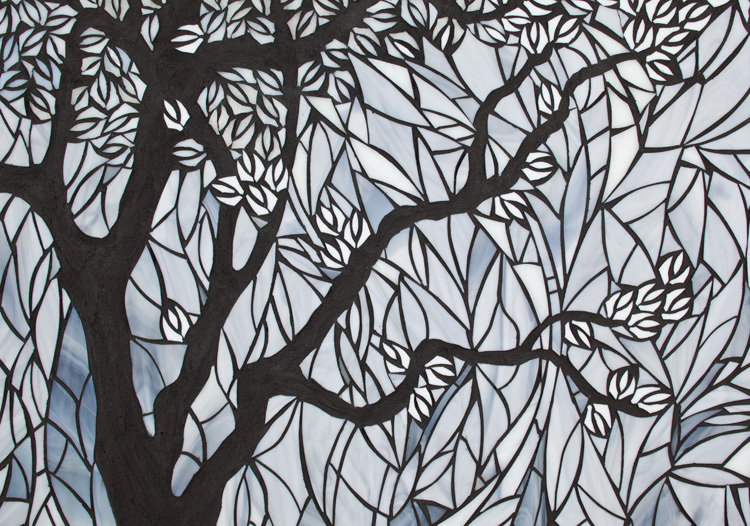 Criativa Arts - Contemporary Glass Mosaics In addition to 2D wall panels and installations, see these new 3D/High Relief Glass Mosaics:Birch Forest, Koi Dance and Life to Life Birch Forest 30 inches high and 5 feet wide Birch Forest detail. 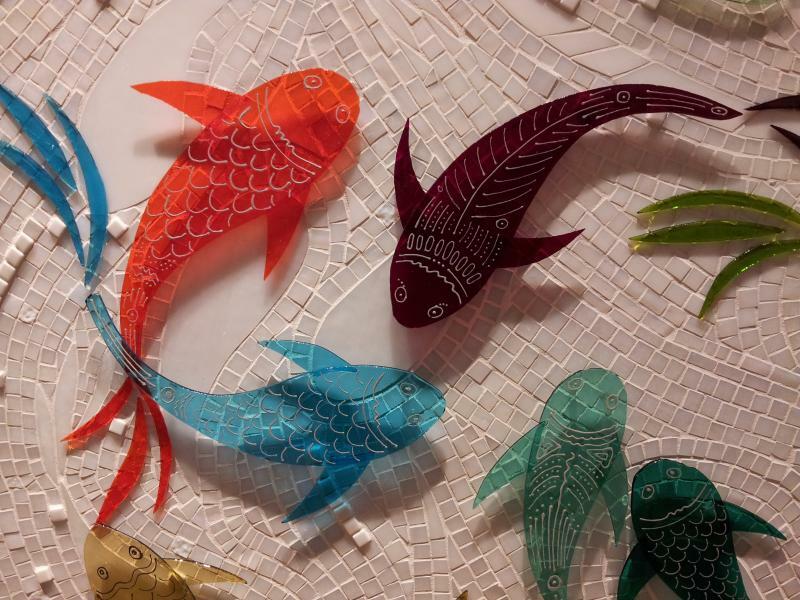 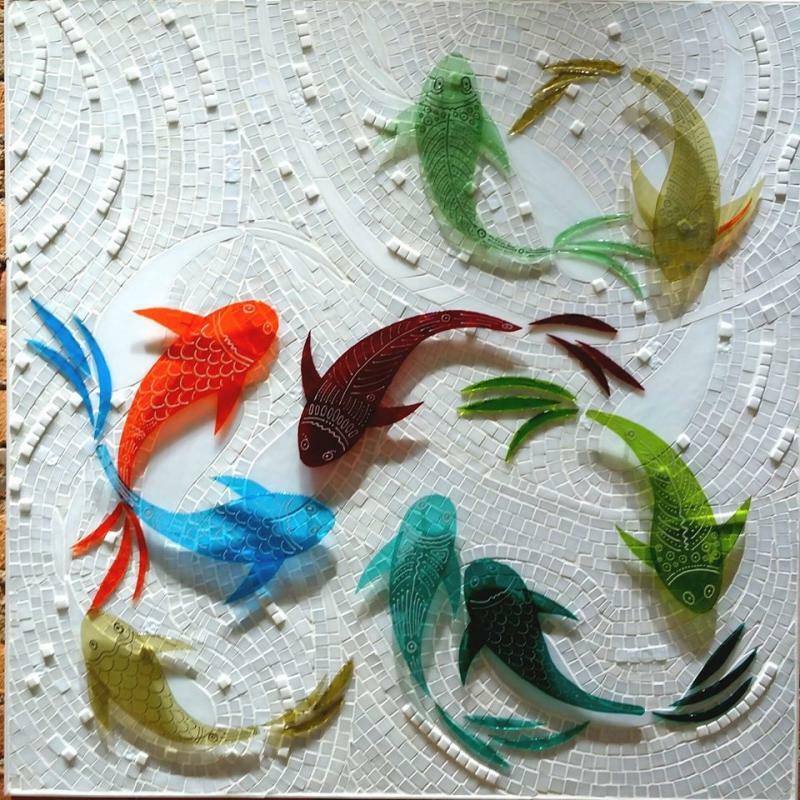 Over a thousand hand cut pieces crafted into a single mosaic Koi Dance Fish, leaves and water rise and fall across this unique mosaic. 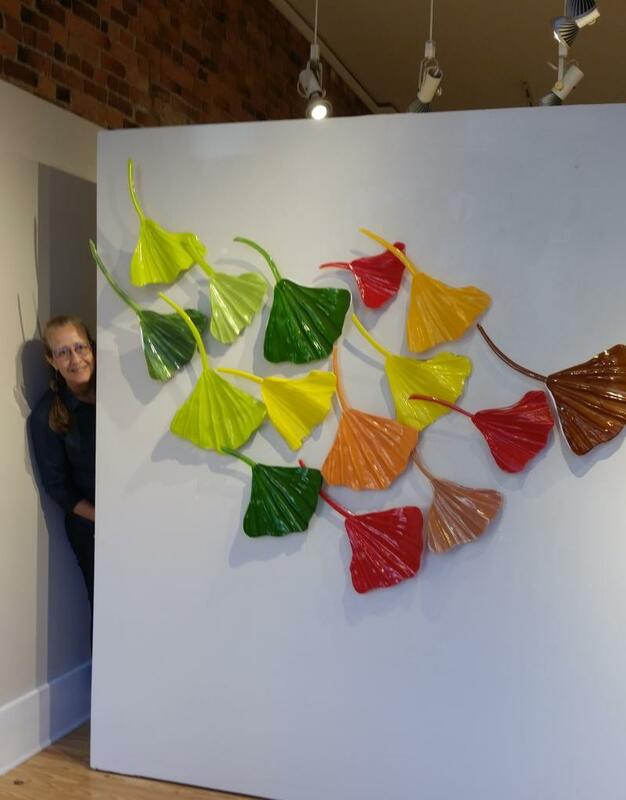 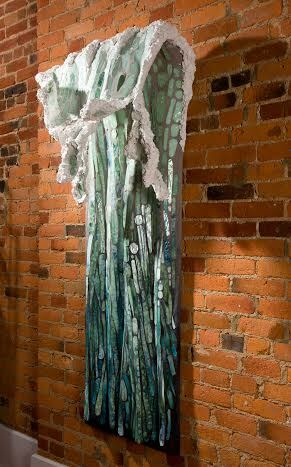 Life to Life 36x20" Hundreds of individual glass pieces give the leaves vibrancy and shape. 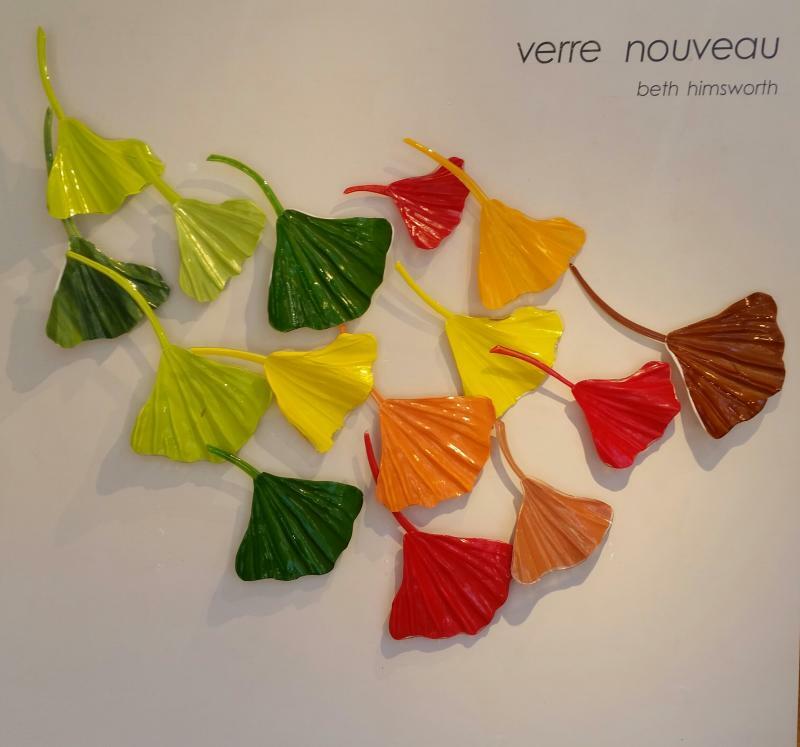 give the leaves vibrancy and shape. 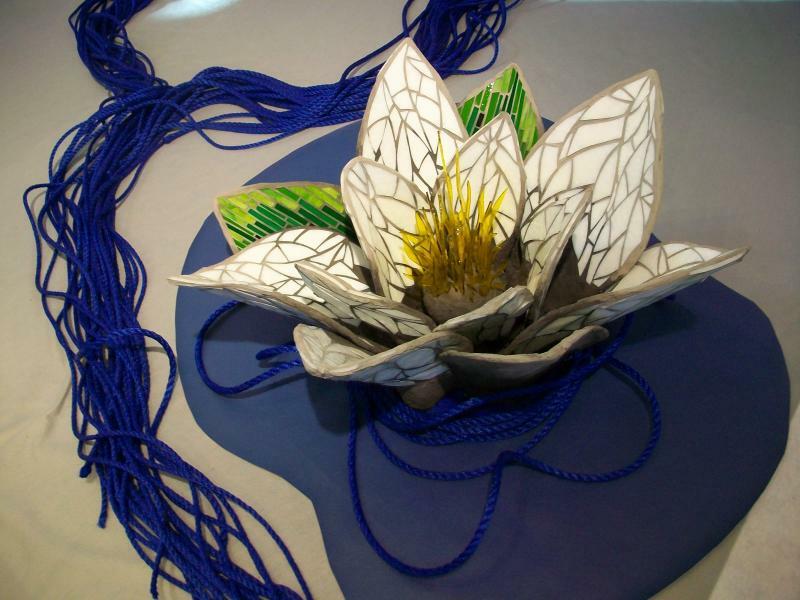 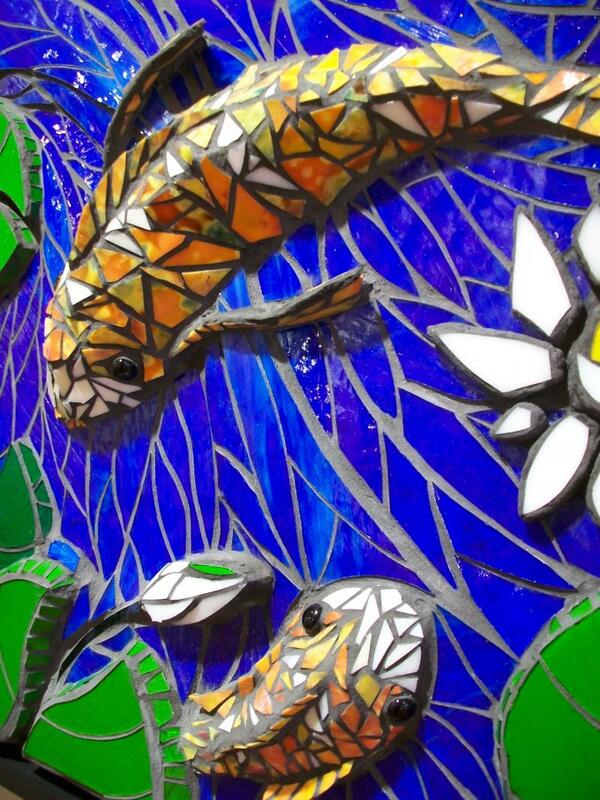 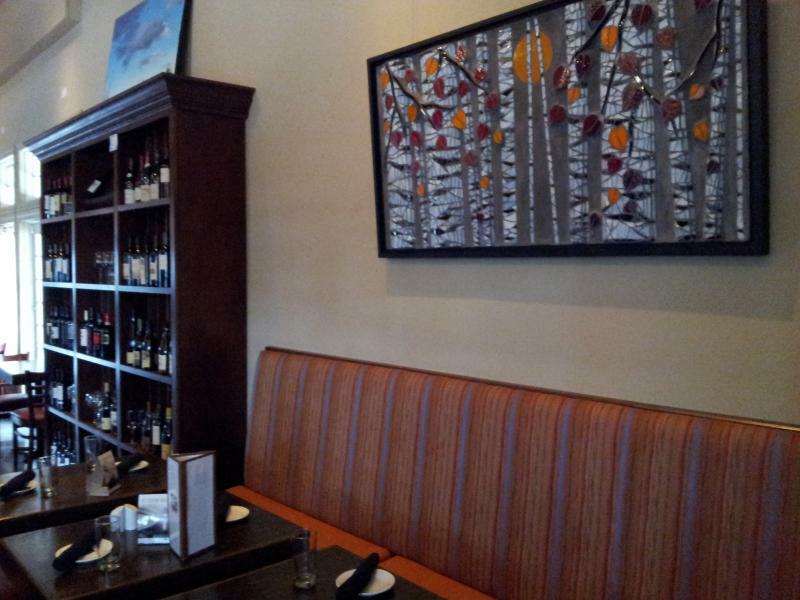 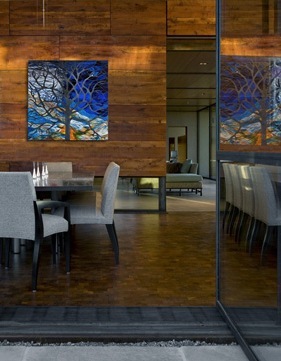 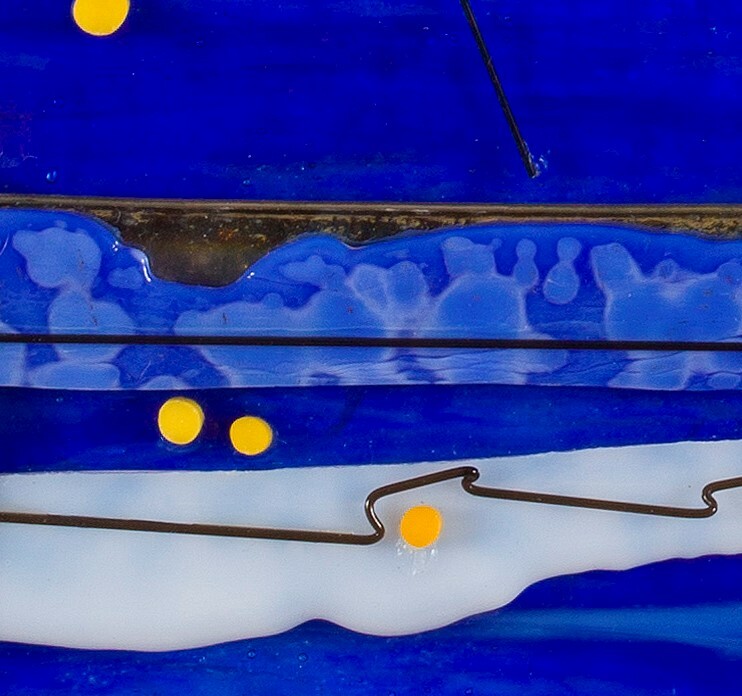 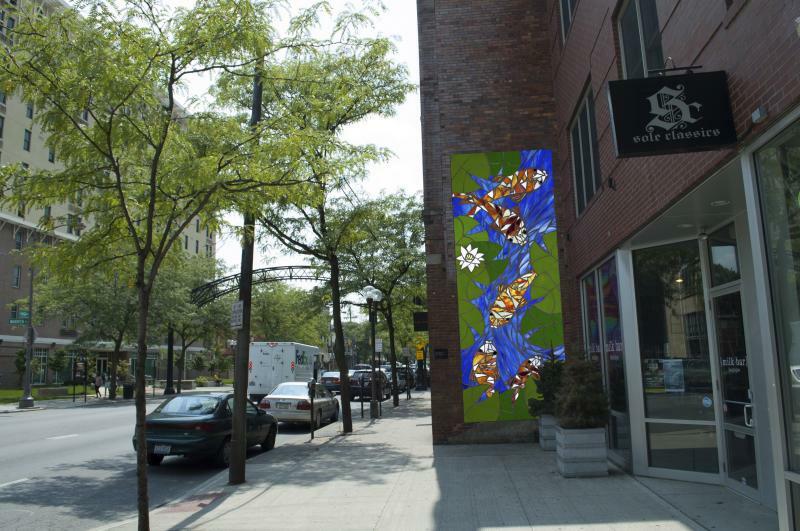 Criativa Arts features one of a kind glass mosaic wall panels and installations.